A little blue army, standing at attention, awaits instructions. “At ease, soldiers, at ease! Your assignment today, ladies, is to bring a smile to any who chance upon this hill.” Don’t worry, I’m not going crazy…yet. 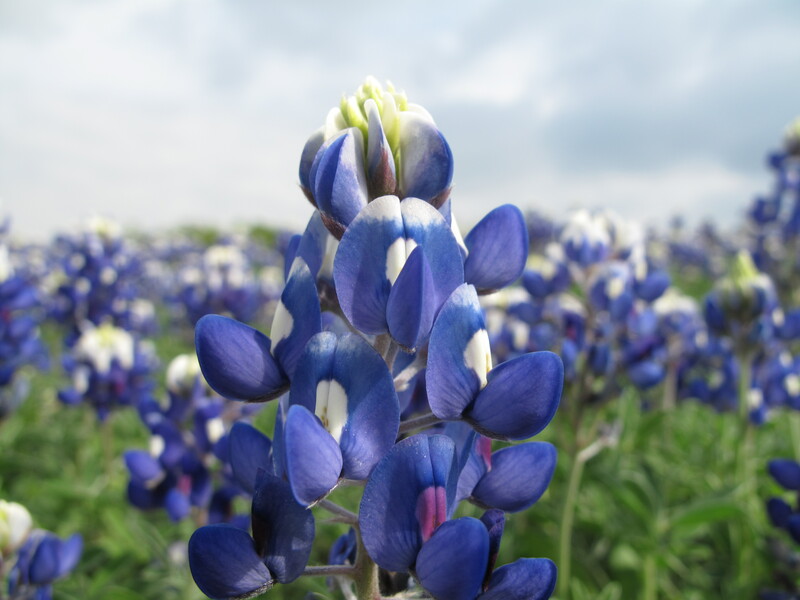 And I promise bluebonnet season doesn’t last forever. I do feel the need to properly document it while it’s here though.